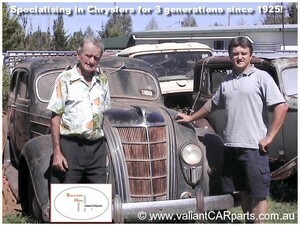 SOUTHERN HEMI® are a family owned venture, and we are dealing with a recent death in the immediate family at present. 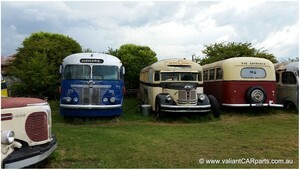 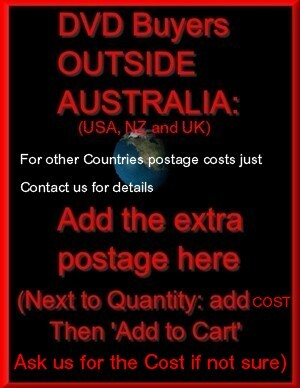 So Southern Hemi® orders will be processed slower for some time (APART FROM OUR REO SECTION) which is now our main focus at present while we sort out our huge extra stock of extra REO vehicles and parts collection that are now solely our responsiblity too. 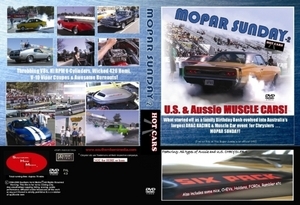 Thanks kindly for your patience at this time, The Southern Hemi Crew. 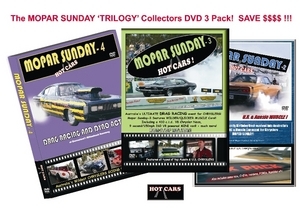 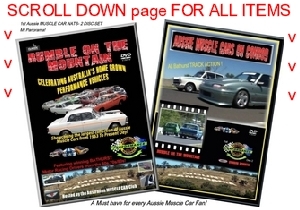 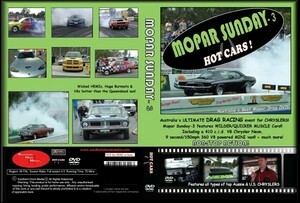 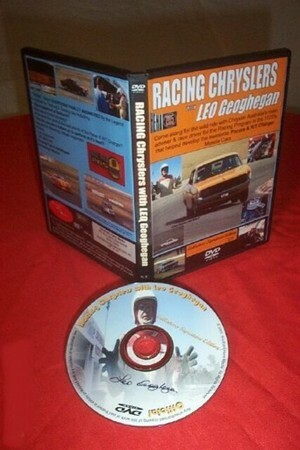 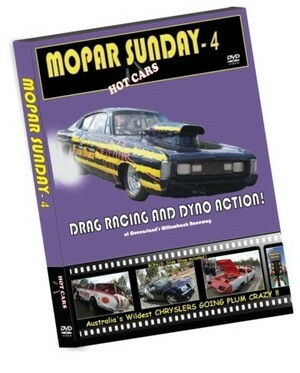 Product Name : 1st Aussie MUSCLE CAR NATS 2-DVD SET!